We had absolutely gorgeous spring weather on the weekend....which makes me feel a little strange to be showing you a Christmas layout today. The thing is, I am nearly finished my 2014 album (I'm so up-to-date, not exactly sure how that happened!) and several of my final layouts will be from Christmas. 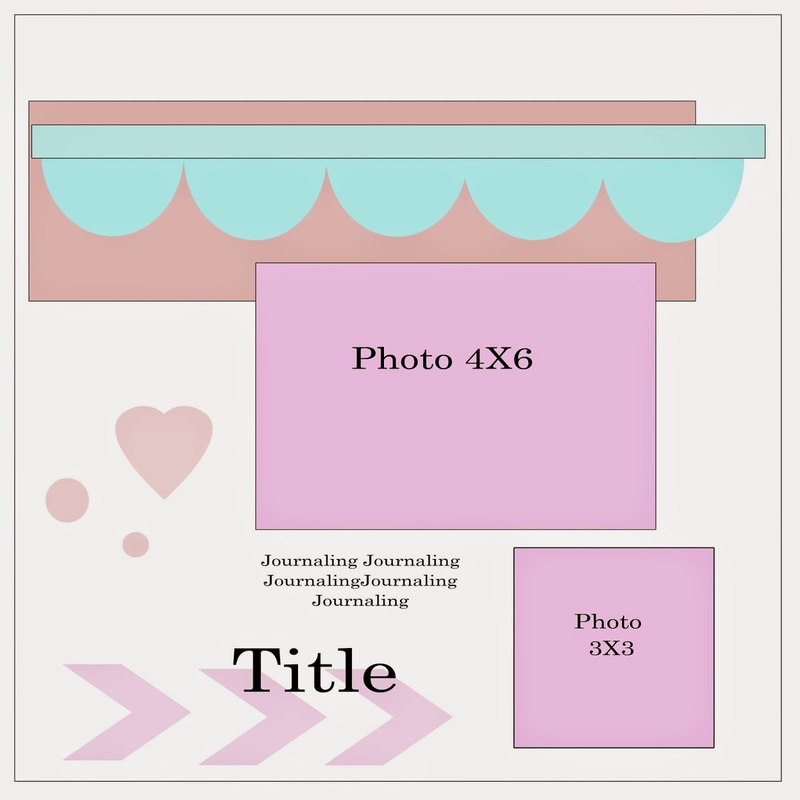 Such is life as a scrapbooker - always a little behind the current season....but that is okay. 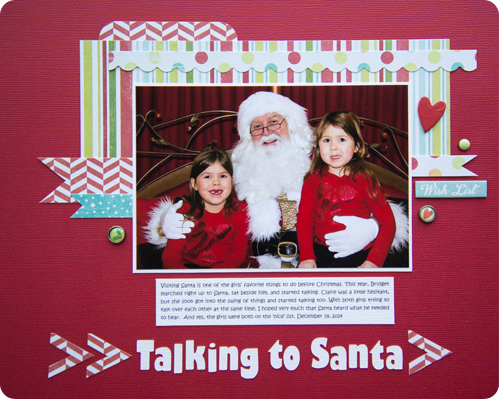 And created this layout about my girls' visit with Santa. They really talked the poor guy's ear off...it was quite hilarious to listen to. I used paper from Imaginisce and embellishments from Simple Stories and Bella Blvd on this page. I have a tin where I keep all my Christmas themed papers and embellishments and I just rummaged through that, picking out what worked with my picture and with the sketch. Being one page closer to finishing my 2014 album makes me very happy. 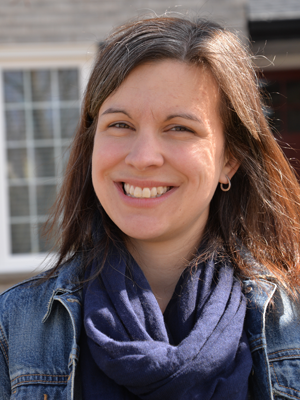 Thanks for stopping by and be sure to check out the work of the other Design Team members here. What a SWEET Layout Rachel! Your girls are adorable and it looks like Santa is having a great time visiting with them too! Love the red background to highlight their beautiful red tops! The paper pattern combo is perfect too! Thank you so much Sherri. Santa was definitely smiling as my girls talked his ear off....such a precious memory. Precious! And Santa looks to be enjoying himself as much as your girls. Fabulous photo and page. Thanks so much Jane. Santa was definitely having fun too. Fabulous take on the sketch, Rachel with this adorable holiday layout!! 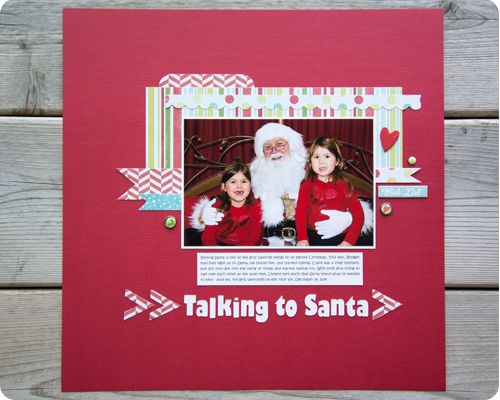 LOVE the red background with those fabulous patterned papers! !